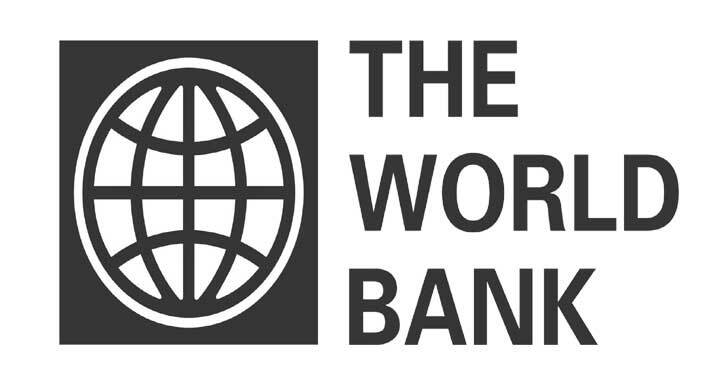 Dhaka, 1 Feb, Abnews: The World Bank on Wednesday approved a $300 million financing for improving the transparency as well as efficiency of major cash transfer programmes in Bangladesh and benefitting about 5 million of the country's poorest and most vulnerable people. With the finance, the World Bank's total commitment in the social protection sector stands at over $1.3 billion. The credit provided by the International Development Association (IDA), the World Bank's concessional lending arm, is interest-free and repayable in 38 years, including a 6-year grace period and 0.75 percent service charge. The Cash Transfer Modernization Project will help the Department of Social Services under the Ministry of Social Welfare modernize some of the country's largest cash transfer programmes taken targeting the poor elderly persons, widows and people with disabilities, said a World Bank media release today. The project aims to shift the operating processes of these programmes from a manual, paper-based system to an automated, integrated, and electronically managed system. "Bangladesh has cut by half the number of people living in extreme poverty. This is a remarkable achievement. Yet many people remain poor and vulnerable," said Qimiao Fan, World Bank country director for Bangladesh, Bhutan, and Nepal. "The World Bank is helping the government modernize its safety net programmes by improving pro-poor targeting, streamlining administrative systems, and addressing programme fragmentations. This will help reach people in need and use public resources more effectively." added Qimiao Fan. With a view to identifying potential recipients of cash transfers, it will integrate the department's management information system with the Bangladesh Bureau of Statistics' National Household Database, added the release.